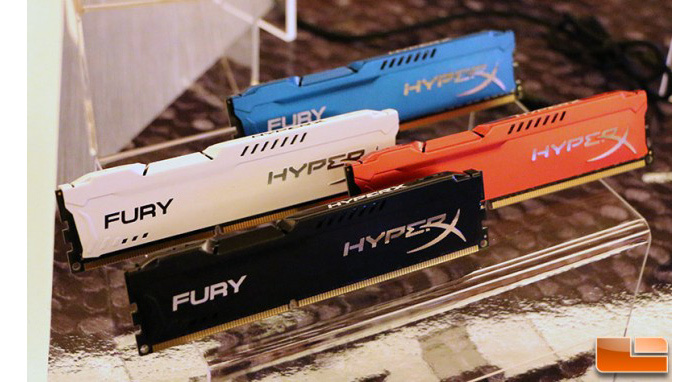 The famous memory maker Kingston has unveiled a new type of DDR3 memory that belongs to the company’s HyperX line and is known as Fury. 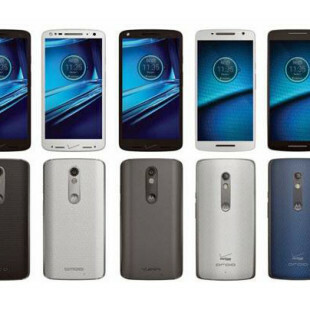 The memory covers a broad range of capacities and frequencies and targets hardware enthusiasts and gamers. The Fury will bring fury to your computer programs in the form of DDR3 memory kits that range from 4 GB to 64 GB in capacity and from 1600 MHz to 2400 MHz in clock speed. Kingston thinks highly of its new memory and the company positions it high above the HyperX Genesis and HyperX Predator series. The US memory maker has not provided any information on pricing or timings but a quick look online shows that an 8 GB stick is likely to cost around USD 100 and run at CAS latency of 10. The memory is expected to hit stores at the end of March 2014.